Whether it’s becoming harder for you to read small print or you’re finding it difficult to see far distances, our team at LeBlanc Eye Center provides professional eye examinations you can trust. We are more than your average eye care center; we provide the personalized service our patients expect and deserve in a welcoming environment. 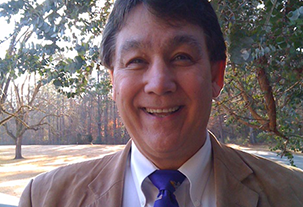 Dr. Cornel LeBlanc has many years of experience and is knowledgeable in our field of work. Whether you’re in the market for a new pair of designer frames or contact lenses, our team of caring eye experts will help you find the right look to suit your eye care needs. If you have any questions about our services, feel free to reach out to us today! LeBlanc Eye Center has been providing quality eye care to families in Alexandria and Leesville, LA and the surrounding areas since 1977. We offer comprehensive eye health services using the most advanced technology for all family members. We understand how much your eye health and personal appearance means to the quality of your life. Our entire staff is committed to excellence and serving your complete eye care needs. Whether you're looking for the perfect pair of eye glasses, need to be fitted for contact lenses, or need your yearly eye exam; we are here to help. Dedicated to our patient's eye health, Dr. Cornel LeBlanc and our staff go beyond eye exams by providing very extensive diagnostic testing for eye conditions. 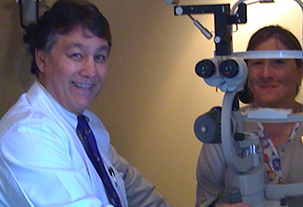 Our team is on hand to answer any questions you may have about your vision or ocular health. 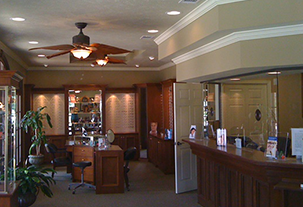 Our office utilizes state-of-the-art technology and materials to help us keep your eyes healthy now and in the future. We continue to keep up to date with any changes occurring in our field, so we can handle all of your eye health needs. For quality eye care you can count on, come to LeBlanc Eye Center. Call one of our locations to schedule an appointment today!